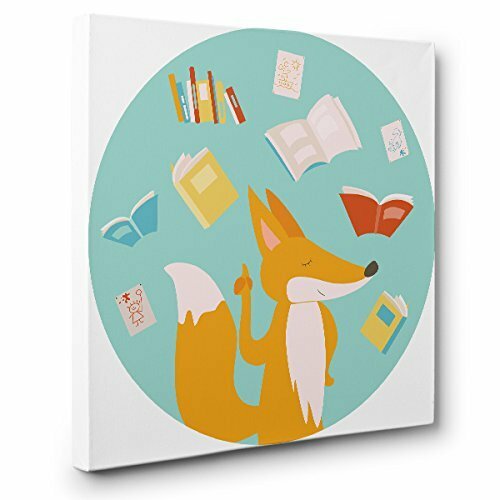 This unique canvas design is printed on Artist Matte Canvas and hand stretched on a 3/4″ wooden frame by our very own Paper Blast Team. Canvas wall art comes ready to hang with a saw tooth hanger. It will make a great gift! Canvas Size: 12 x 12" or 20" x 20"
If you have any questions about this product by Paper Blast, contact us by completing and submitting the form below. If you are looking for a specif part number, please include it with your message.